In the framework of his series, “Arrête ton cinéma”, French artistic director Madani Bendjellal has revisited the posters of iconic films by retouching and deleting the original titles of them. They’re iconic film posters with branding and characters removed. Do a creative edit with a favourite film poster. This is my final submission. 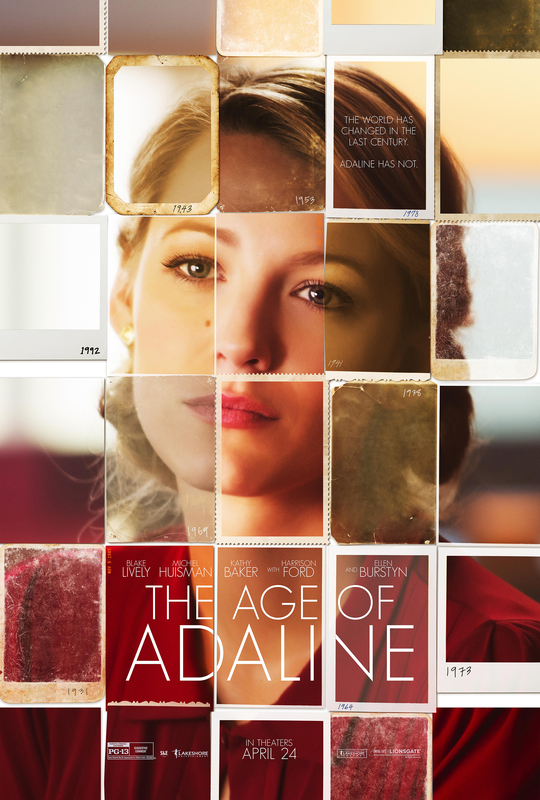 I took Age of Adaline poster http://cdn1-www.comingsoon.net/assets/uploads/gallery/the-age-of-adaline/adaline.jpg and used blend, blur, smudge and cut to create an abstract picture that I liked. The first iteration – I thought the eyes staying present would be good. But after seeing it – seemed too cat like and creepy so I went back in and continued to create. Seems this is much like editing a written work. Sometimes it is easier and the outcome greater when you have some substance to start with instead of starting from scratch. Neat images! I like the way you’ve introduced such chaotic energy to a rather smooth (perhaps intentionally static) original. I agree that the eyes in the original are creepy, although leaving just a bit of jarring realism in an otherwise impressionistic work seems like a trick to file away for later….